Ginger Vee is the Bath & Beauty Creator of Champ de Fleurs Skin Care. She assists women on their health journey by showing them which foods and natural ingredients will improve the look of their skin. Who inspired you the most to start this business? My Mom has truly inspired me because she started her own business when I was about 12. She continues to serve her community in Trinidad and I have always admired that. What’s the best part about your business? and What’s been the most challenging part? The best part of my business is being able to work from home. I don’t have to explain why I feel not well on a particular day. The most challenging part would be staying off social platforms. What tips do you have for anyone who is trying start a business? I would say to start with a why. Having a business is really focusing on how you can serve others with your strengths. Friends and family members are really great at pointing out our strengths. 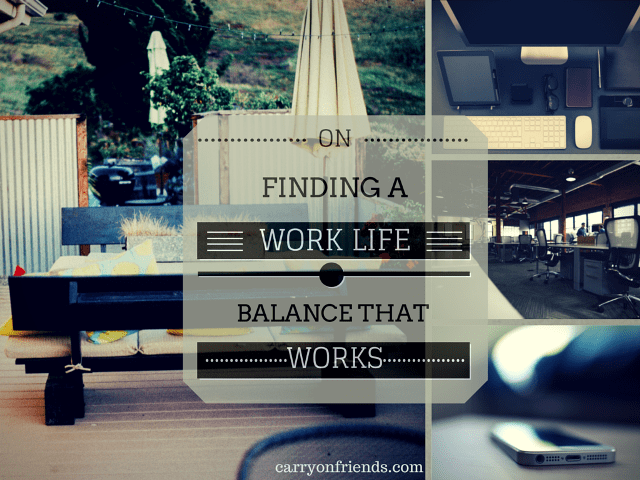 What is your biggest challenge when it comes to work & life? I’m so passionate with my business that I tend to forget that things around the house need to get done. Lately, I’m becoming aware of those down times in my business and using it to focus on home life. 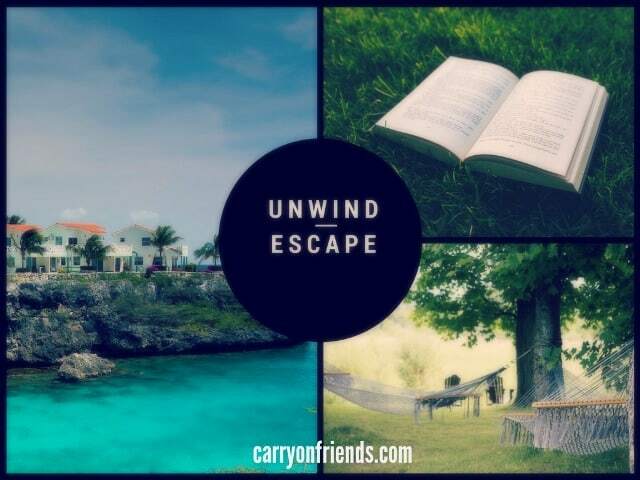 How do you carve out time for family life and personal time? I would say to schedule every thing! Alerts on my apple products are my best friend. It feels like having an assistant show up to let you know what needs to get done on a particular day. What is one technology tool can’t do without and how to you manage distractions? Choosing one is hard. But I will say, the iPhone. On all my devices I choose the quit option or swipe the application off my screen. These days checking my mail twice a day helps to reduce my anxiety. I love being in the garden because I’m trying hard to channel my green thumb. I also like relaxing at my favorite vacations spots. Well of course Trinidad is number one and Dominican Republic would be another. What’s the biggest lesson you’ve learned regarding success and failure? Be in gratitude every day of all the lessons. The business will show up the way you want it to. It is all about being in alignment with your why, paired with being gentle with yourself when mistakes arise, providing a service/product with extreme satisfaction before sharing it with the world, and listening to clients/customers. 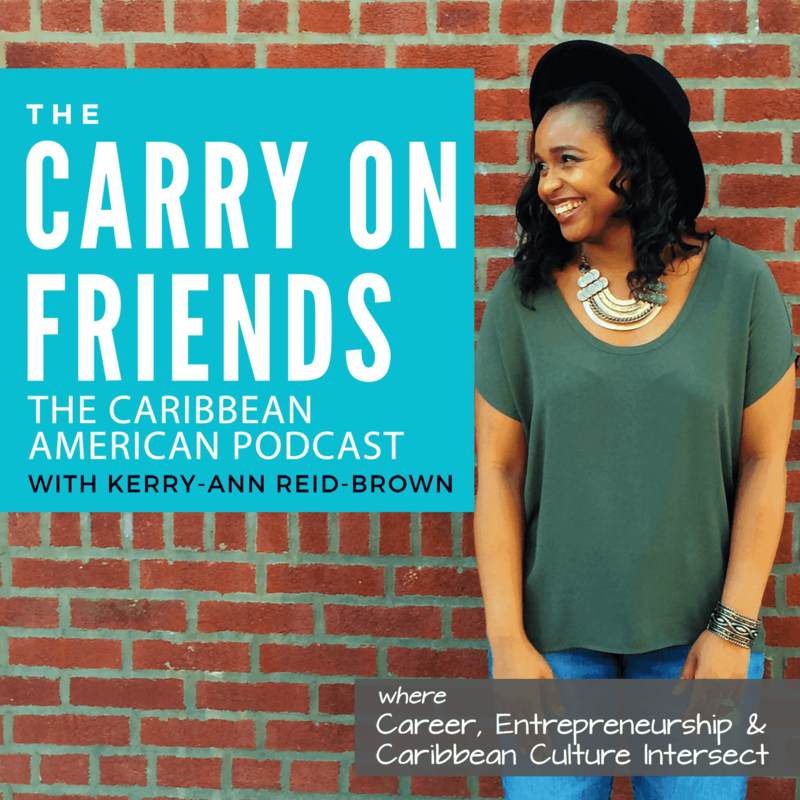 Listen to Ginger-Vee’s interview on The Carry On Friends Podcast. Learn more about Ginger-Vee by visiting her website or follow on Instagram.